GREENWICH — Police were called to Saks on Greenwich Avenue on a report of fraudulent activity Thursday afternoon. Two men were attempting to purchase $1,890 worth of merchandise, according to the arrest report, when suspicions from store personnel sent them on the run. The two men jumped into a white BMW and were then apprehended by police. 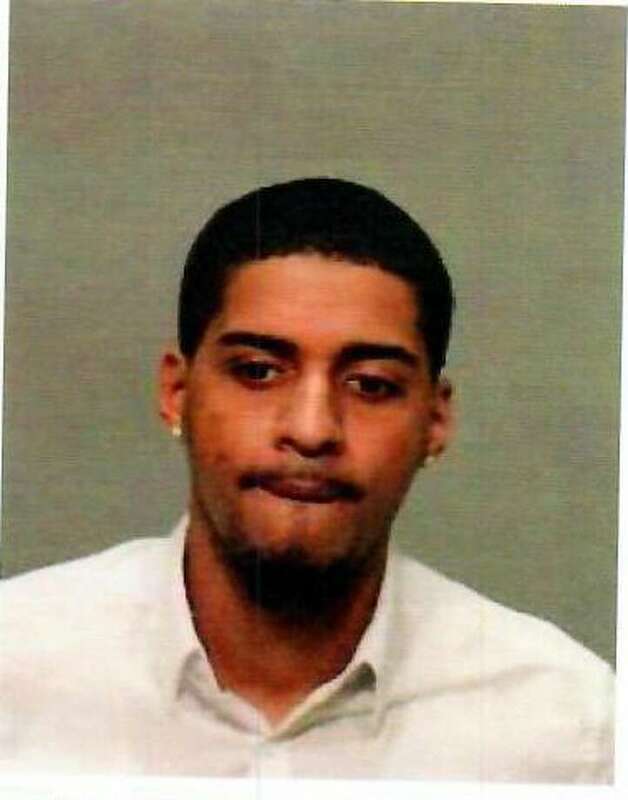 A fake Pennsylvania driver’s license, used in the attempt to purchase goods from Saks, was found on one of the suspects, Francisco Diaz-Denoly, 23, of Shakespeare Ave., the Bronx, N.Y., according to police. Police also found merchandise from Bloomingdale’s in White Plains, which was determined to have been acquired with the counterfeit ID, the arrest report stated. Diaz-Denoly was charged with forgery, criminal impersonation, identity theft, larceny and conspiracy. His alleged co-conspirator, Franklin Romero, 25, of North Front Street, Reading, Penn., was charged with the same criminal counts. Bail was set at $5,000 for both men.